how did she know about the mushroom daddy? - Is It Funny or Offensive? 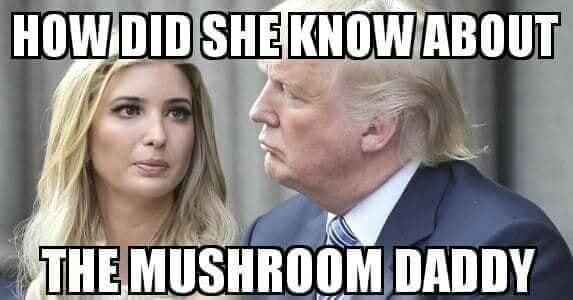 how did she know about the mushroom daddy?